Did you miss out on any of the technical workshops at the 2018 Esri User Conference? Esri made recordings of 52 of these sessions available for free to the public on YouTube. Led by Esri staff, these workshops focus on concepts, best practices, and how the platform and technology work. Here are some of the workshops that feature ArcGIS Pro. 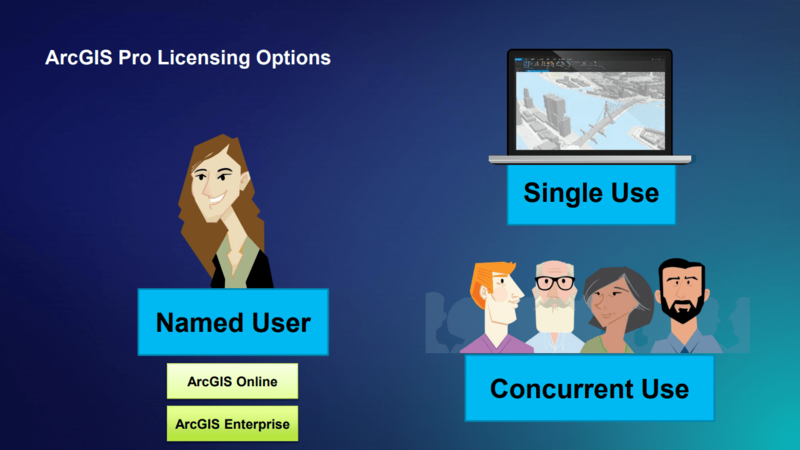 This workshop covers the different options for authorizing and licensing ArcGIS Pro. 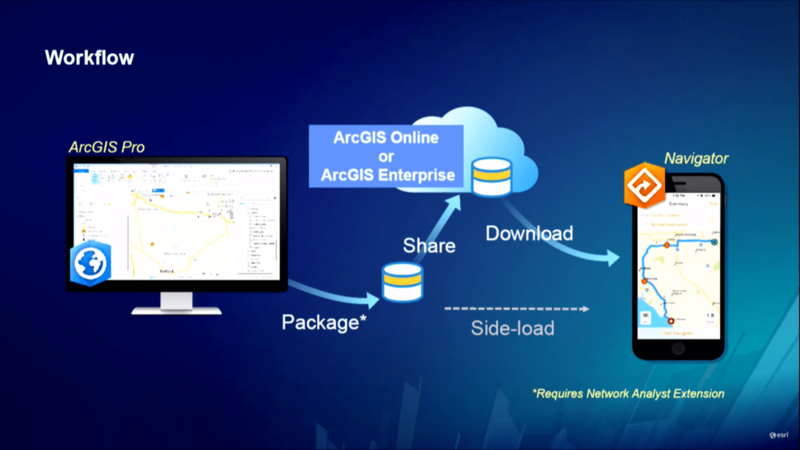 Examples of effectively managing access through an ArcGIS Organization and the Esri License Manager will be covered. Extracting information from remotely sensed imagery is an important step to providing timely information for your GIS. 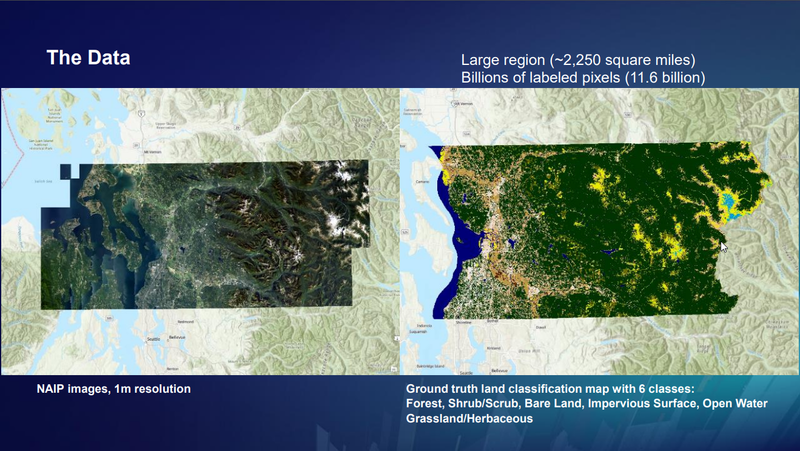 This workshop shows you how the image segmentation and classification tools in ArcGIS Pro can be combined with a range of machine learning algorithms for the automated feature extraction and identification. 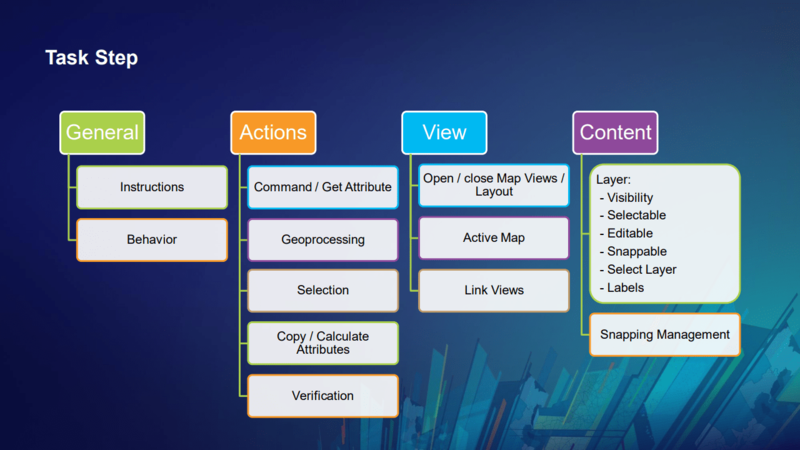 Tasks in ArcGIS Pro guide users through repeatable workflows, improve efficiency and promote best practices. This introductory workshop shows how to design, create, and run tasks that can be used and shared between projects and organizations. The workshop will introduce key spatial approaches for solving real world problems using ArcGIS analysis techniques to make better decisions. 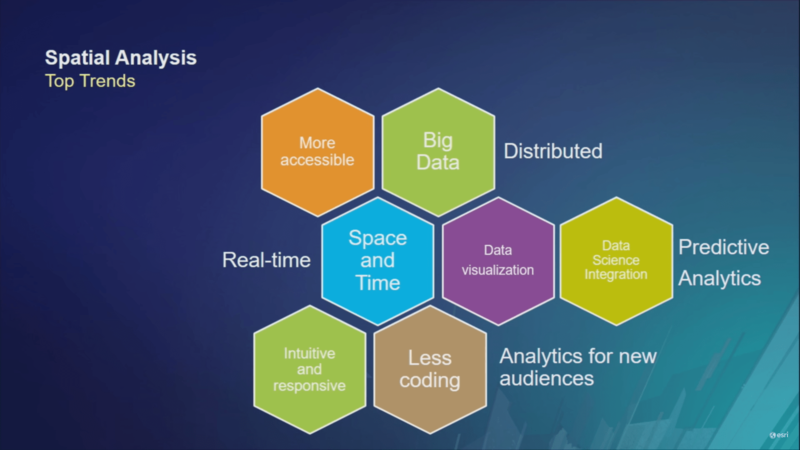 It presents several standard workflows for conducting spatial analysis, translate spatial problems into spatial techniques, and demonstrate different analytics tools to find the appropriate solution. This workshop covers regression analysis concepts for the analysis of geographic data. 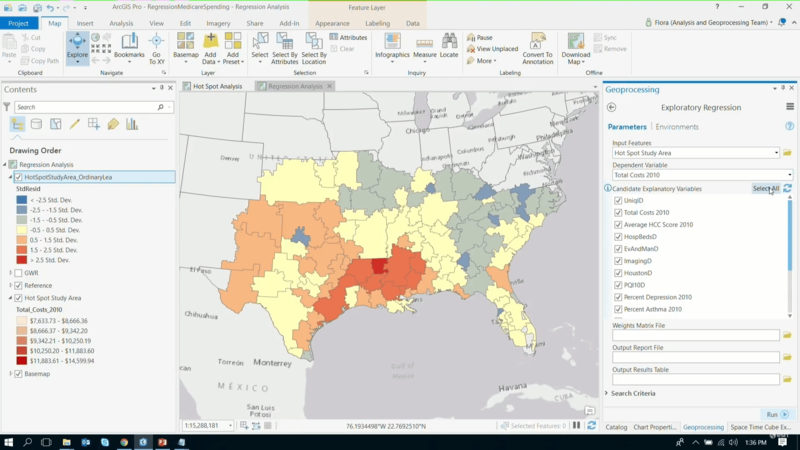 Learn how to examine, model, and explore data relations to predict spatial outcomes for other places and time periods using techniques such as ordinary least squares regression (OLS) and geographically weighted regression (GWR). 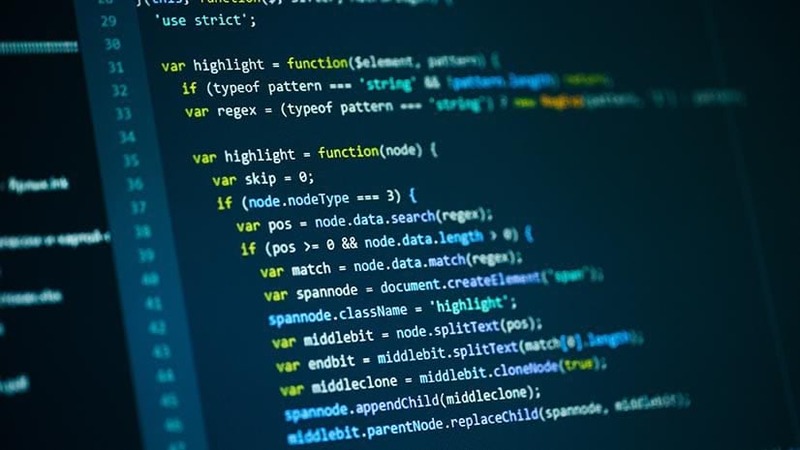 Solving the complex problems we face in the world today requires bringing together the best available tools and often that means integrating functionality between platforms. 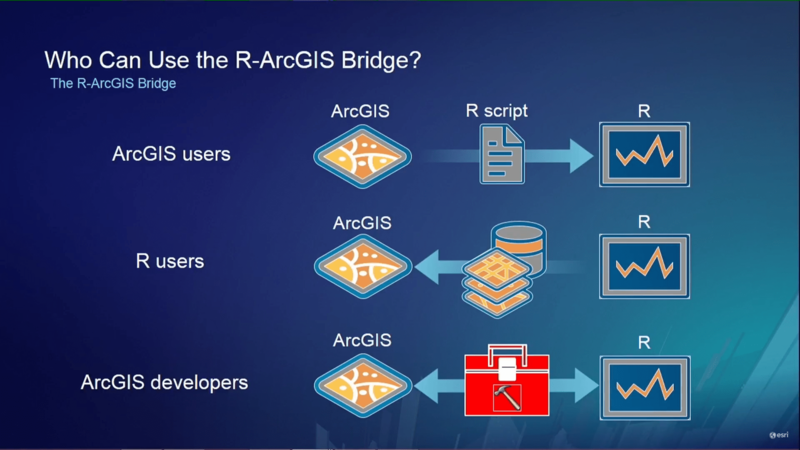 This workshop demonstrates how the R-ArcGIS bridge establishes a seamless fuse between the spatial analysis powers of ArcGIS and the thousands of cutting-edge libraries for statistical analysis in the language R.
Machine Learning (ML) refers to a set of data-driven algorithms and techniques that automate the prediction, classification, and clustering of data and can play a critical role in spatial problem solving. 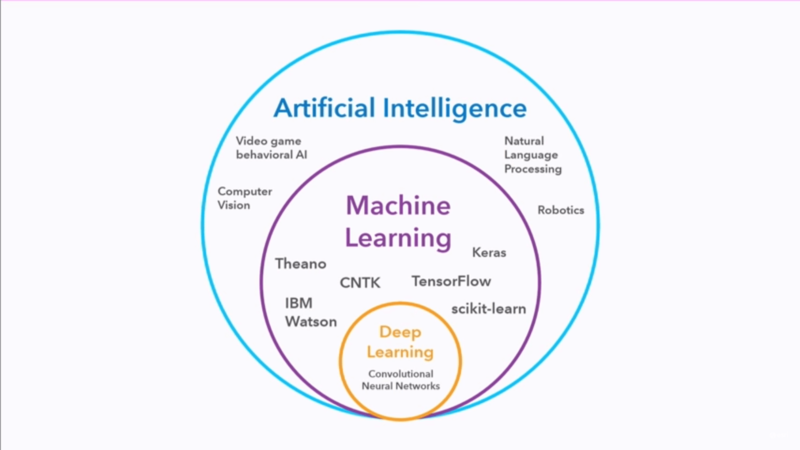 This workshop covers the wide range of both traditional and spatial ML tools currently in ArcGIS, how to integrate built-in tools with other machine learning packages, and provides a glimpse at the road ahead. 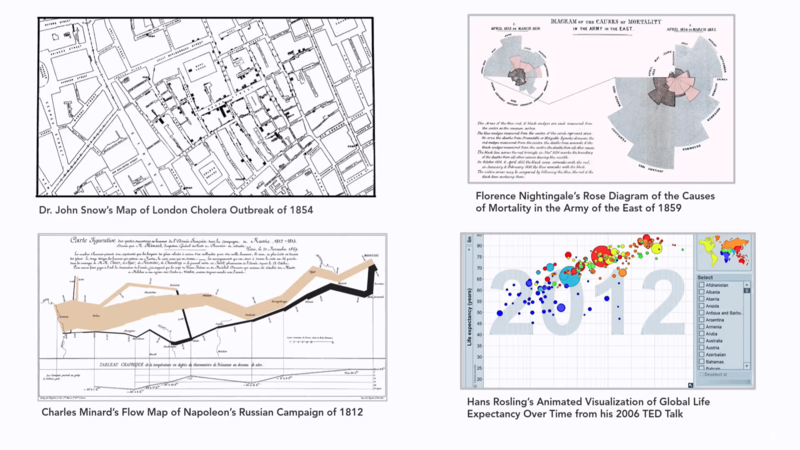 This workshop with cover how data visualization techniques within ArcGIS can help you explore your data, interpret the results of analysis, and communicate findings. Learn how different data visualization methods, from maps to charts to 3D scenes, can help you compare categories and amounts, visualize distributions and frequency, explore relationships and correlations, and understand change over time or distance. Need to route on private, leased, or dirt roads? 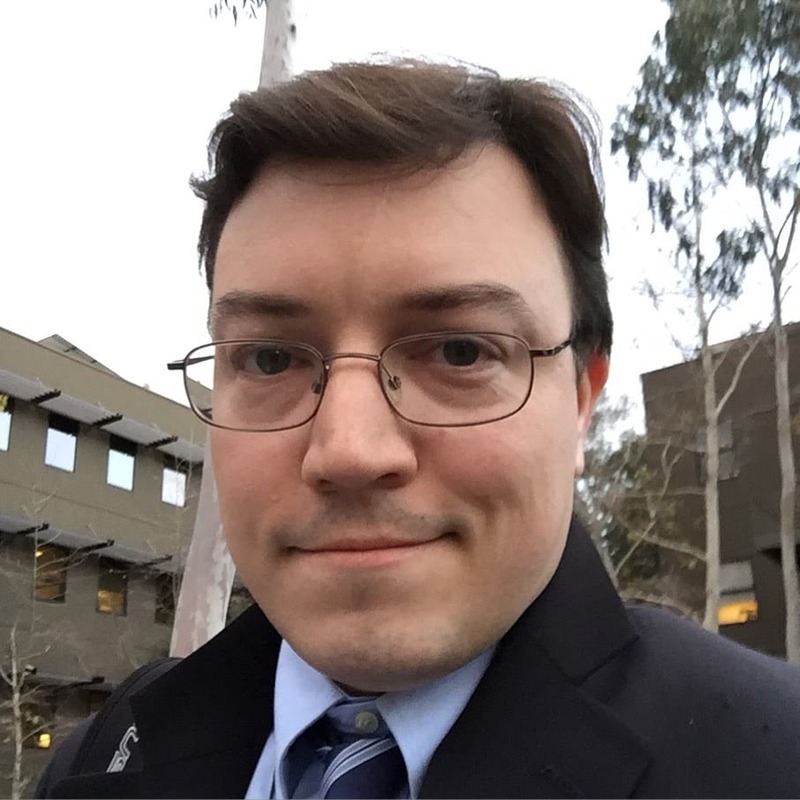 This workshop demonstrates how to digitize or load private road data into StreetMap Premium and generate routing solutions that seamlessly travel across custom road segments and the StreetMap segments. This is a hybrid approach to routing with custom road data and commercial data that can be deployed with Navigator, Desktop, or Enterprise services. See all the technical workshops from the 2018 Esri User Conference that Esri has made available for free on YouTube.